The Best Short Films: Pretentious Art or Popular Audience Fare? Not only are short films neglected as a genre, most people don't know they exist outside of film production classes. Check out some of the best by directors like Christopher Nolan, Robert Rodriguez, and more. If one were to approach the average cinemagoer (even the most voracious ones) with the question: What was the last great short film you've seen? More often then not, you will find that the viewer will be left scratching their head. Despite the tendency for audiences to ignore shorts, filmmakers continue to bash out thousands of them every year. Medium-sized production companies, independent directors and freelance producers, as well as a range of national funding bodies (e.g. UK Film Council) pump millions of public and private funds into the investment of this medium. Arguably this commitment to the form suggests that it should not be ignored. Undeniably, shorts are the number one way for emerging talent to make the leap into features, to hone their craft and to build relationships with key players in the industry. But is this achieved at the expense of viewers? Are scarce financial resources being wasted on pieces of unwatchable high art that will only appeal to cinephiles who want an excuse to pat each other on the back? The answer is yes and no. Certainly, there are a number of individuals whose goal is to challenge the status quo, without any regard for viewership. Yet, there are just as many who seek to tell stories that are entertaining, moving and packed with universally appealing action. Fans of Batman director Christopher Nolan for example can enjoy his early short, Doodlebug—a sci-fi mystery about an unhinged man's attempt to squash a bug, only to discover that he is in fact harming himself. Compulsive followers will discover in these sparse 3 minutes, Nolan's fixation with narrative boundaries and the themes that he would later explore on a larger scale. One can even compare the characterization of the central character to the dark and conflicted performance of Heath Ledger's Joker, many years later. At the same time, admirers of filmmaker and performance artist Miranda July will relish her short films like Are You the Favorite Person Of Anyone?. Directed by Miguel Arteta (of Six Feet Under) and starring July, John C. Reily and Mike White, these short monologues allude to the whimsical storytelling found in July's first feature film Me and You and Everyone We Know (2005). In fact, shorts are so important to the filmmaking community that 2006 saw some of the world's greatest filmmakers come together for the feature/short combination Paris je t'aime, which included contributions by the likes of filmmakers such as Joel and Ethan Coen, Wes Craven and Gus Van Sant. With these thoughts in mind, I will consider some of the most popular, innovative and entertaining short films of our time. This Oscar winning musical parody of the film classic West Side Story is perhaps one of the most ambitious and entertaining short films of recent memory. 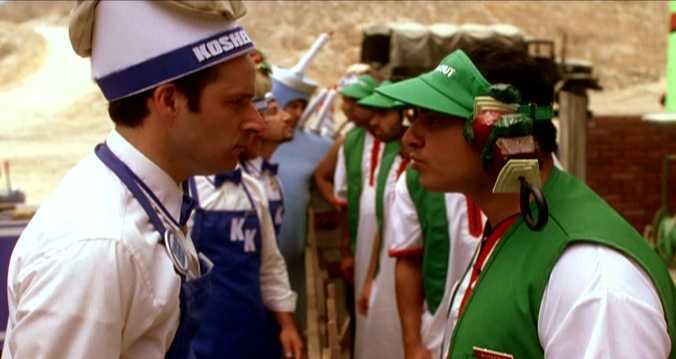 Directed by Ari Sandel, the film follows the romance between the workers and relatives of two rival Falafel restaurants (Hummus Hut and Kosher Kings). As the title suggests, one is Palestinian and one is Israeli. The two star crossed lovers Fatima and David daydream about each other, only to find that their love has been impeded by a large Israeli machine, which encroaches on the Palestinian's business. Are we getting the use of metaphor here? In the end, the couple is able to band together against the insurmountable odds when David suggests that they should escape to Beverly Hills if the torn families refuse to stop fighting. West Bank Story is a bold and hilarious take on a taboo political matter that has yet to be tackled in the mainstream entertainment world (It is important to note that this preceded Adam Sandler's Zohan). 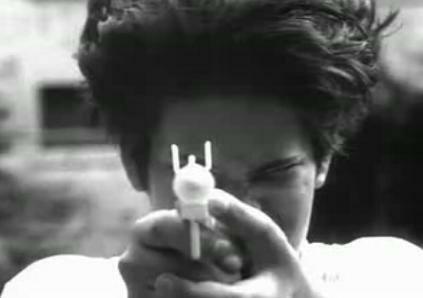 In 1991, auteur filmmaker Robert Rodriguez made this short film off of his own back whilst still studying film at the University of Texas-Austin. Using only his siblings and friends for cast and crew, Rodriguez managed to produce an inspired family fantasy. The plot revolves around Rebecca who is always picked on by her unruly older brother and who suffers from ‘the worst case of bedhead you've ever seen.' As the narrative unfolds, we discover that Rebecca holds powers that will help her to reap revenge on her brother. This simple and charming tale will leave you with a fuzzy feeling inside and an insight into the family films that Rodriguez would later come to make. Director Alexander Payne (Sideways, Election and About Schmidt) created his first short film while still at UCLA. Carmen is a kitsch silent musical comedy based on the opera of the same name. The premise begins with a mentally challenged gas station attendant who is put in charge of the station store. A beautiful and effervescent woman arrives while he is on duty and tries to wield her powers of seduction to get free gas and candy. The events lead to a tragic comedy ending. Influenced by the silent comedy of Chaplin, Keaton and Lloyd, Carmen is a buzzing tale of dark humour, which acted as a stepping-stone for one of the quirkiest voices in American cinema today. This ten-minute short film parody tells the story of an Englishman pretending to be Jean Paul Belmondo (the actor out of the French Film Breathless), who in turn, was pretending to be Humphrey Bogart. This French new wave spoof, shot on 35 mm black and white Kodak stock and directed by British filmmaker Toby MacDonald is a sprawling burlesque homage to one of the world's most vibrant film eras. 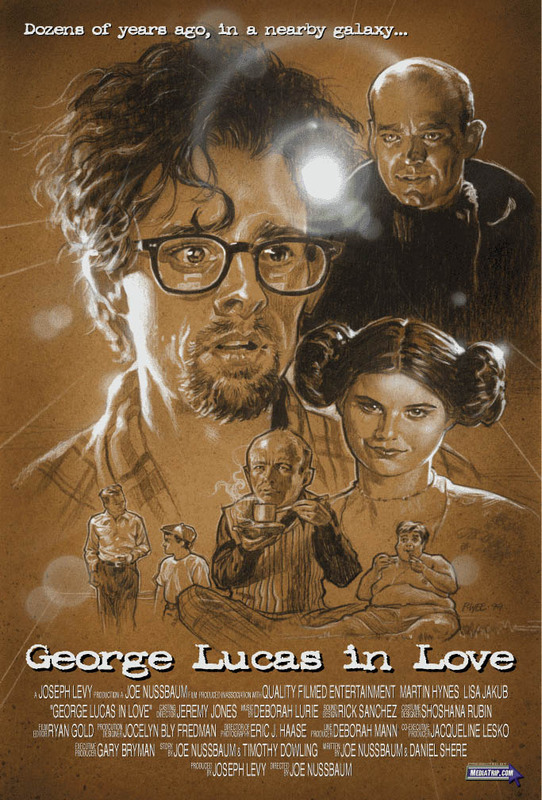 Joe Nussbaum's comic tale is one part Star Wars and one part Shakespeare In Love. In the film, George (a student at USC) struggles to find inspiration for his graduation project. However, everywhere he goes his colleagues and teachers resemble Darth Vadar, Yoda and Hans Solo. Regardless, these inspired characters all fail to help him. Eventually he meets and falls in love with his muse (a princess Leia look alike). She remedies his writer's block and assists in the creation of his masterpiece. Martin Hynes bears an uncanny resemblance to Lucas, so much so that at times one wonders if they are in fact watching the real George Lucas in action. This beautiful tale of young love may seem simple on screen, but it is epic in terms of its scope and emotion. Set against the backdrop of the English country, a young boy and girl try to express their feelings for one another. Often, their limited experiences of love lead to anger, frustration and the allusion of violence. Anyone who remembers the struggle to articulate their first love will find something that they can relate to here. Andrea Arnold's Oscar winning short tells the tale of a struggling single mother who is determined to rekindle a relationship with an old childhood flame (even if it requires that she leave her starving kids outside a bar, whilst she embarks on her date). Tender and comic, Wasp includes a stunning debut performance by British actress Nathalie Press. Before it became a series of TV commercials for Reebok, Terry Tate was a pilot short film project by director Rawson Thurber Marshall. The outlandish short(s) features Lester Speight as ‘Terrible' Terry Tate, an American football linebacker who dishes ‘out the pain' to those not obeying office policies. So next time you feel aggravated by someone drinking coffee while not on a break, all you'll have to do is tune in to the original episode of Terry Tate (which can be found below). 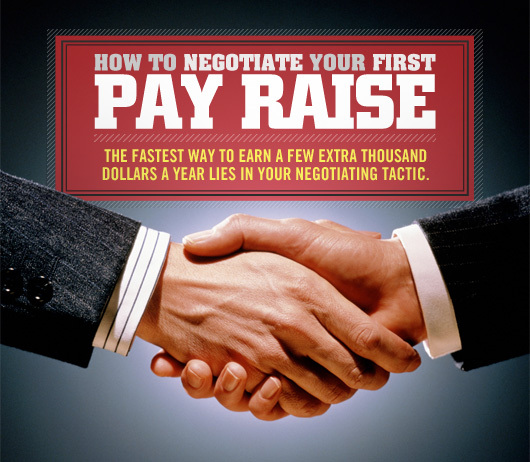 I can guarantee that Terry will help bust out that terrible rage and frustration for you. Two clowns, Bobo and Coco commit a foolish crime, which sees them relegated to the slammer. The distressed Bobo then discovers that his wife and son are fed up with his antics and are going to runaway and seek a career in the Civil Service. We follow Bobo's helpless quest to escape from Clown prison, so that he can reunite with his family and to stop them from bringing shame to all of Clowndom. Arguably, the most successful Scottish short of all time–lovers of the Scottish dialect and humour will relish this jaunty piece of slapstick comedy. The list is by no means definitive; rather these diverse slices of film are here to serve as a launch pad for those interested in exploring the short film medium. Although it is unlikely that shorts will suddenly become a viable source of business, the medium is undoubtedly going through a resurgence because of new web based technology. Filmmakers, old and new, from various walks of life are beginning to interact with film content in unique and exciting ways. My hope is that users will also begin to engage with filmic, story-based shorts in the same manner that they do DIY videos on YouTube, especially when one considers the sheer amount of inspired content available. Indeed, Jane Campion, the Oscar winning filmmaker of The Piano once noted that “short films are not inferior, just different.” They give a freedom to filmmakers to tell stories that are unique to the form. They are like sketches or poems, in other words; they are simpler in form and structure. However that does not mean that they are any less fulfilling, beautiful or moving. Note: Many of the short films mentioned here are available as part of the Cinema 16 DVD series. The respective titles are: Cinema 16: American Short Films, Cinema 16: World Short Films, Cinema 16: European Short Films, Cinema 16: British Short Films & various DVD compilations. Many more can be found online at the BBC ARCHIVE or on YouTube, MySpace Video and other video sharing sites. Omar is a writer and freelance journalist. He has also been involved with a range of TV production companies and currently has a film project in development. Born in Cairo, Egypt, he has lived in the U.S.A and Saudi Arabia and currently resides in the United Kingdom.